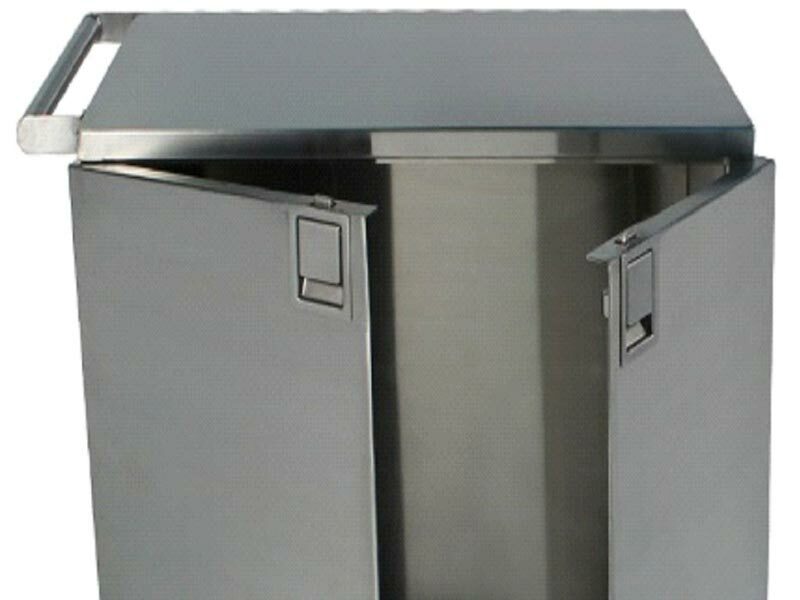 Stainless Steel Operating Room Case Carts that we offer come with double full swing out doors. Our Operating Room Case Carts comprise of stainless steel hinges and latch, gasket sealed doors for clean storage, heavy duty casters, wrap around bumpers, and sound deadened panels for quiet operation. A few of the options such as fixed shelves, roll out shelves and front drop leaf extended work surface can also be available with our Operating Room Case Carts.